Just a big weird mix of stuff this week, including: Patton Oswalt's birthday, the Big Chicken in Atlanta, storytelling at The Moth, the 100th anniversary of Boston's Great Molasses Flood (as observed by our friends The Great Molasses Flood), another round of Capes or Apes (featuring some intense gorilla talk), another round of The Pudding Pages (featuring a weird trend from the 90s), and some previously unknown trivia involving Kornflake and a boy band. Next week: Our full report from Arisia. Yes, it will involve Wookiees. 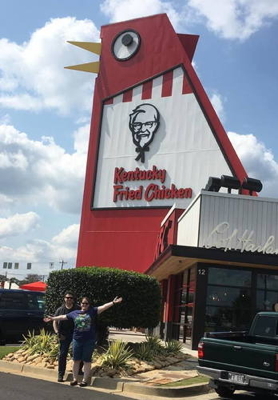 It's the way things go around here: one minute we're talking about Patton Oswalt turning 50, and next thing you know we're back to the Big Chicken in Marietta, GA (visited in Flopcast 281). If you like The Moth, check out Speak Up Storytelling with Matthew and Elysha Dicks. 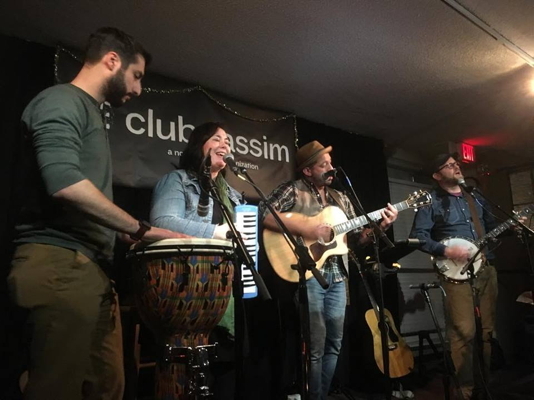 Catch their events if you're local to Hartford, or their podcast if you're not! 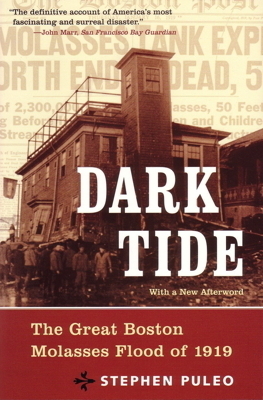 Stephen Puleo wrote the definitive book on the Great Molasses Flood of 1919. Friend of the Flopcast Kim Jennings co-founded the definitive band. Lobsters somehow got involved in Capes or Apes, and we wound up with Koko the Gorilla. The outstanding documentary Won't You Be My Neighbor? 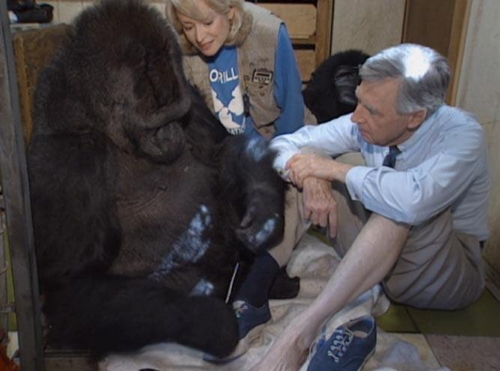 features this encounter between Koko and Mr. Rogers.